Blue Sky Pools began a decade ago with a focus on customer service and attention to detail. With a growing business and growing families, our passion is to create a safe and beautiful pool and spa area the whole family can enjoy. 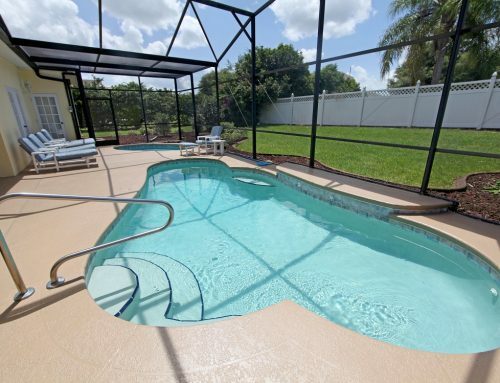 We like to provide the peace of mind that all families deserve and need with their pools. 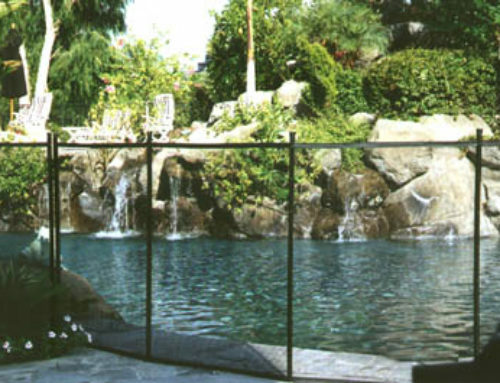 With Guardian Pool Fence Systems of Hawaii, every pool fence installation is custom to that specific swimming pool. Our removable-mesh fencing systems come in a variety of styles and is built and installed to the specifications of your pool area. 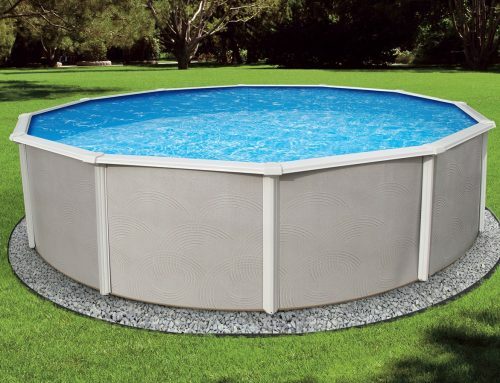 All Guardian Pool Safety Fences are very attractive, strong and transparent! They feature our patented self-closing, self-latching, key-locking gate. Swimming lessons are not enough to protect your young children, it does not mean they are “water safe”. 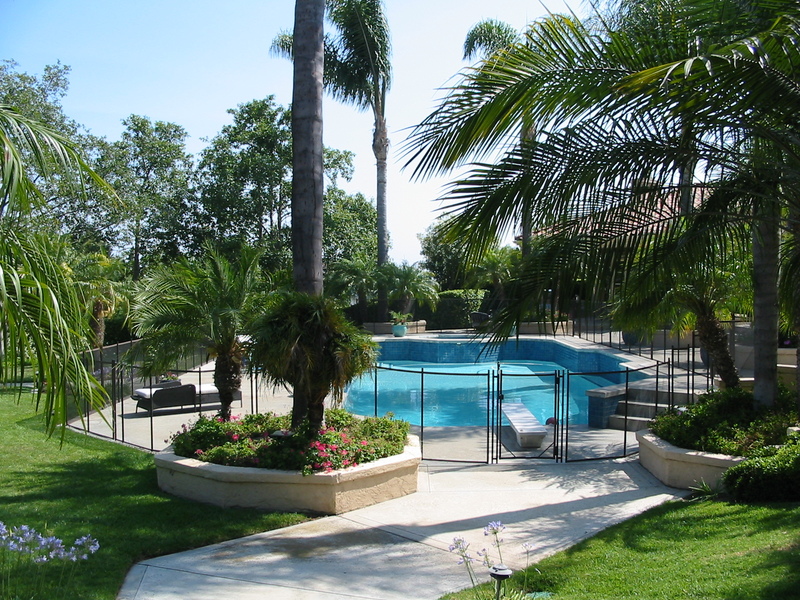 Because accidents do occur, we are very passionate about having our fence around your pool.